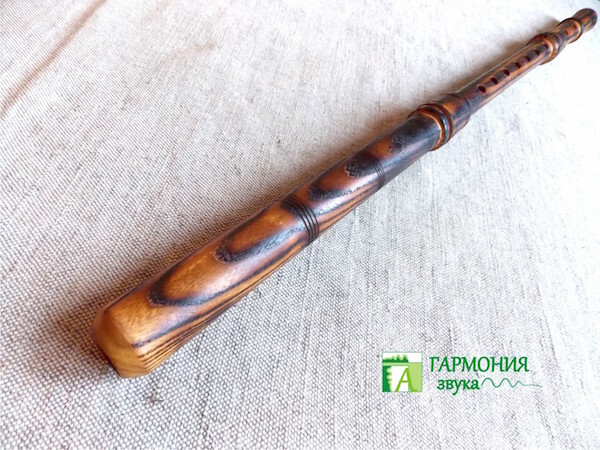 Bulgarian folk diagonal flute Kaval. when I got the tools – this is what it looks like! but as soon as I picked it up – all doubts vanished! and when in the hands of an excellent tool – the effect of increases in times! 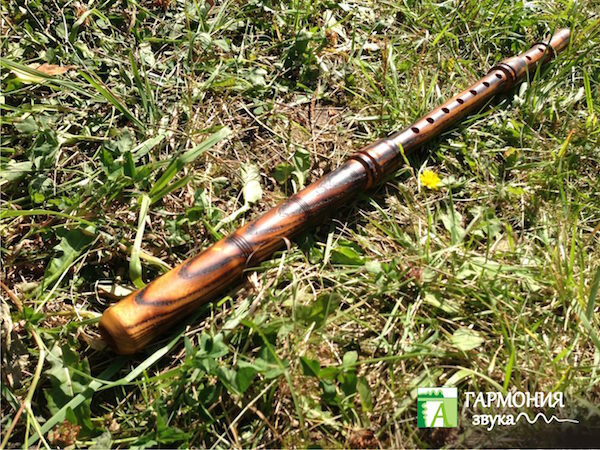 Unlike other Kaval, this kaval the ash – has a very smooth and bright sound! As you can see in the photos on this site guys – Kaval looks fantastic! It really is a pleasure to play on it. I’ll keep it on hand and will play on it shows! 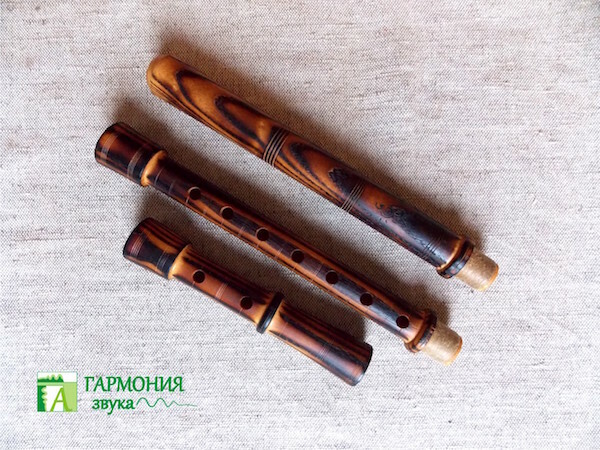 Kaval – diagonal open flute whistle, common in Bulgaria (Bulgarian: Cavale. ), Moldavia and Romania (room Caval. ), Macedonia, Serbia, Ukraine, northern Greece (Kavali or Dzhamara), Armenia (Armenian Բլուլ.). 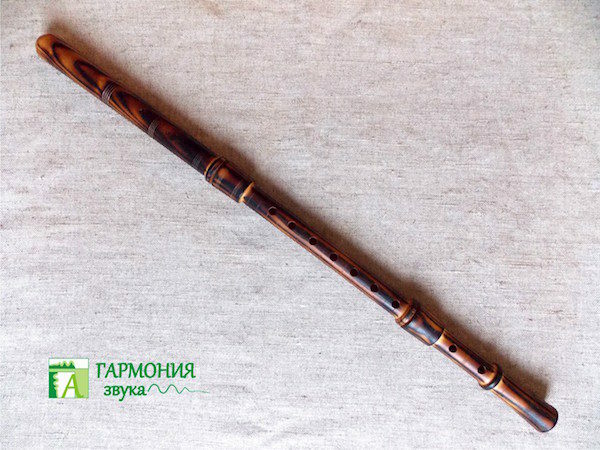 Modern Bulgarian kaval has 8 slot openings (7 on the front side of the flute, 1 on the reverse side) and four non-fiction adjusting holes between the major ports and the end of the flute. 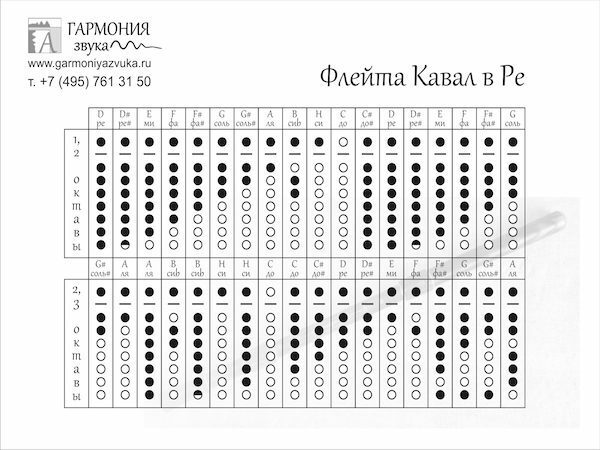 The adjustment holes are also called “devil’s hole”. 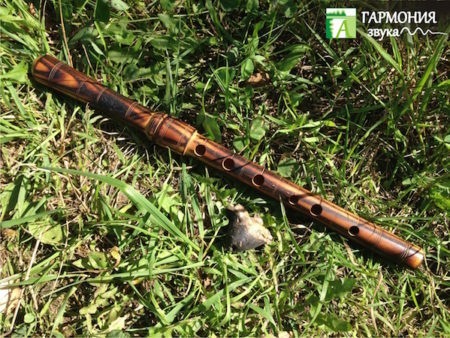 According to Bulgarian folk tale, once called the devil shepherd on a musical duel and as a shepherd sleep, made in kaval shepherd new holes, to frustrate the sound. Instead shepherd kaval sounded even better, and the devil lost the contest. 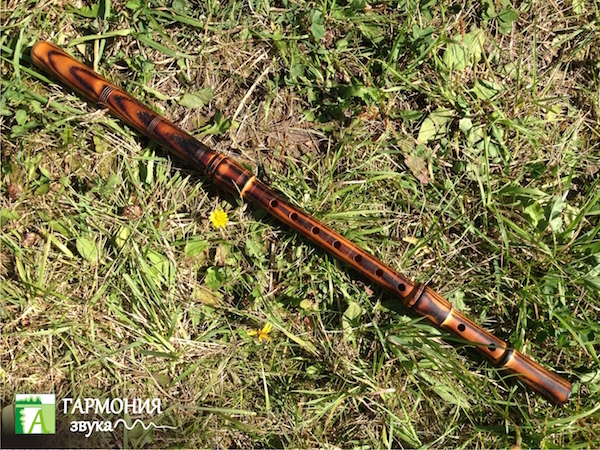 Kaval sound airy, colorful, rich in overtones.